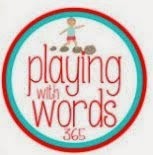 I'm now in my 2nd week of summer break from work as a school based speech-language pathologist in the metro Atlanta area. It was a great and busy school year! I am enjoying my time in Florida since the memorial day weekend. 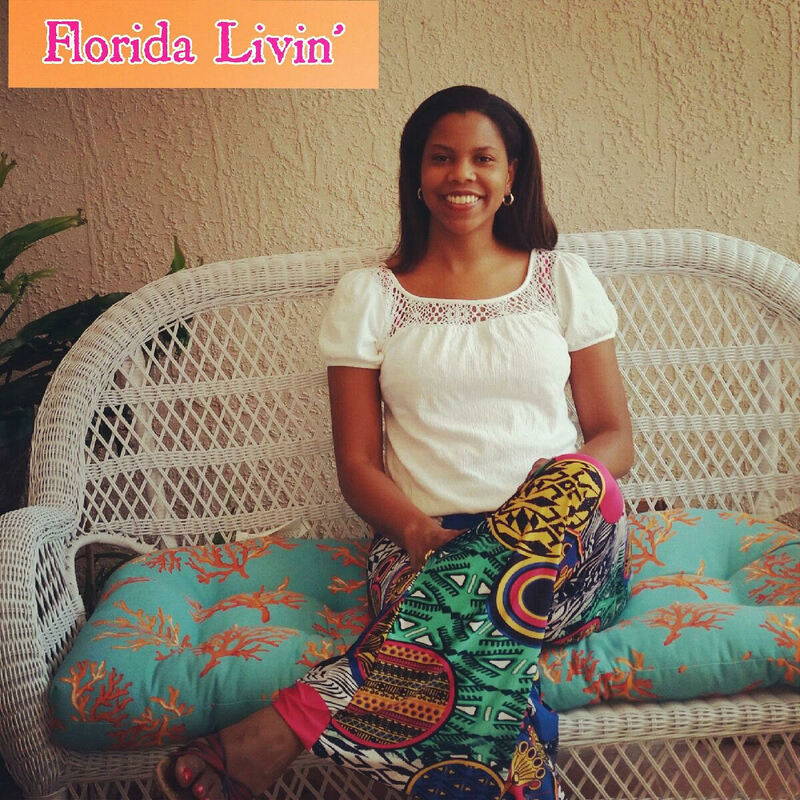 It is always so refreshing to spend time in my beautiful sunshine and home state of Florida. Here's a picture of me at a new spot my family and I discovered named Ponce Inlet that is located a little south of Ormond Beach. As I reflect on the past school year, I am so grateful that I got to contribute to building successful lives™ in my students every day. It truly is rewarding to see their growth that is evident when I observe their communication skills and review my DATA! I think I am certainly the queen of progress monitoring as I have a form for just about everything I need! You can check some of those out here. Each year, I look forward to attending 5th grade graduation for my students and this year was no different. I wrote personalized letters for each child that recognized the gains they made in speech-language therapy and encouraged them to continue to succeed in MIDDLE school. I loved handing them out after the ceremony and snapping photos. I felt like such a proud MAMA not just their SLP! Ha! I still can't believe some of my kiddos are moving on from elementary. I have worked with some of them for the past four years. 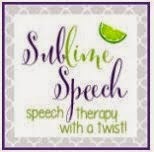 This year, I not only provided direct speech-language therapy for children with communication disorders, learning disabilities, Autism, intellectual disabilities, and behavioral challenges but also provided consultative/direct services to children in the Response to Intervention process. I enjoyed seeing the progress students made receiving listening comprehension and oral language interventions. I also liked collecting background information like a sleuth to determine whether kids needed a referral for special education evaluation, then assessing them and analyzing evaluation results to determine whether they would qualify for a speech-language impairment eligibility and subsequent therapy services. I had several tricky cases this year including determining whether there was a language difference due to English Language Learner needs or a true language disorder. I also served on the SLP leadership team for my district, facilitated local team meetings, and supervised 2 new hires for their Georgia state license. It was a great opportunity to contribute to the professional growth of these young women. When it was all said and done, it was a rewarding school year. The smiles of my students, the hugs, and the multiple "I'll miss you this summer" confirm that I was certainly building successful lives one day at a time this school year.